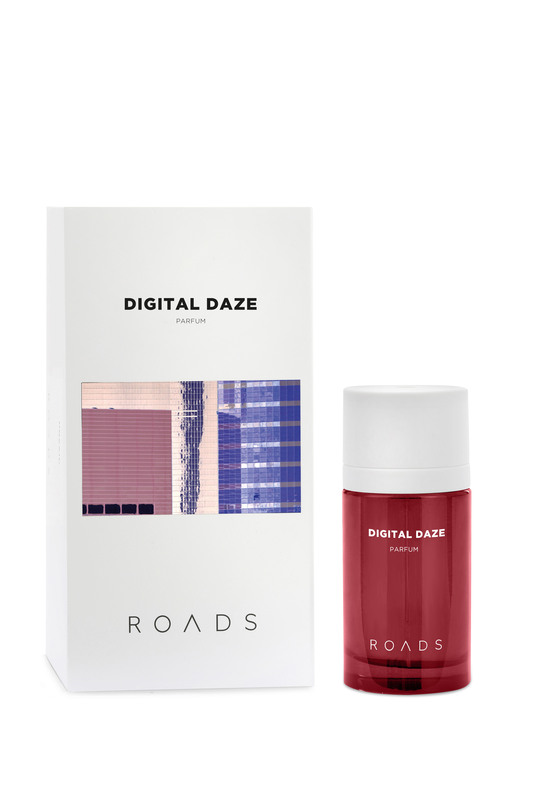 1)ROADS was born in 2013 as a lifestyle brand that covers publishing, cinema and perfumery. 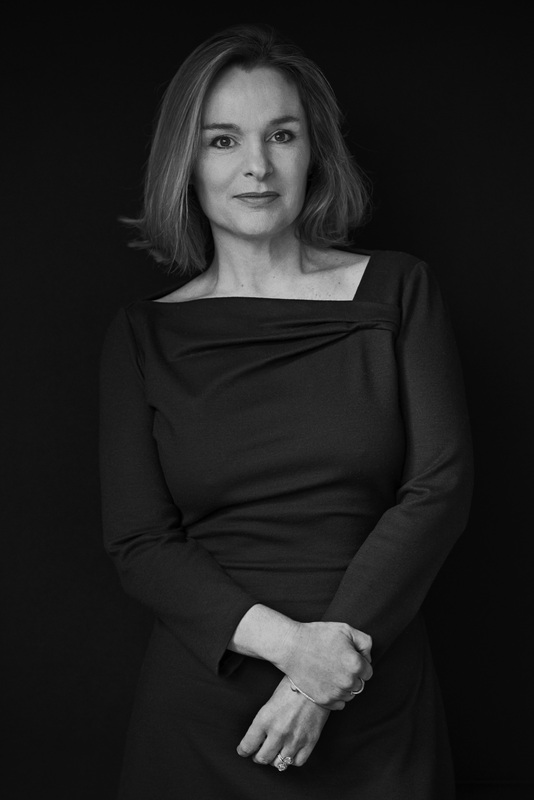 What trigged you to start working on the fragrance project? I always knew I wanted to create books and films but fragrance came as a surprise through another project I was doing. We were building the national theatre academy in Dublin which is called The Lir, at the time, and we were looking for ways to incorporate smell into the performances inside the auditoriums. That prompted me to first visit perfumers and to discuss the options. I essentially fell down the rabbit hole and became hooked on the world of perfumes. I spent about a year and a half working on fragrances and by then had developed a number of interesting fragrances. It wasn’t for another year after that, that I thought to turn it into a part of ROADS and launch the line of fragrances. 2)Danielle, what does ROADS mean to you? Are these the roads that lead you everywhere, that have no barriers of any kind and do not place any constraints and limits? ROADS for me means your life and every decision we take, we go down the road of that decision. Your life becoming a series of roads, there are no barriers to what you can do. Some roads are just longer than others. 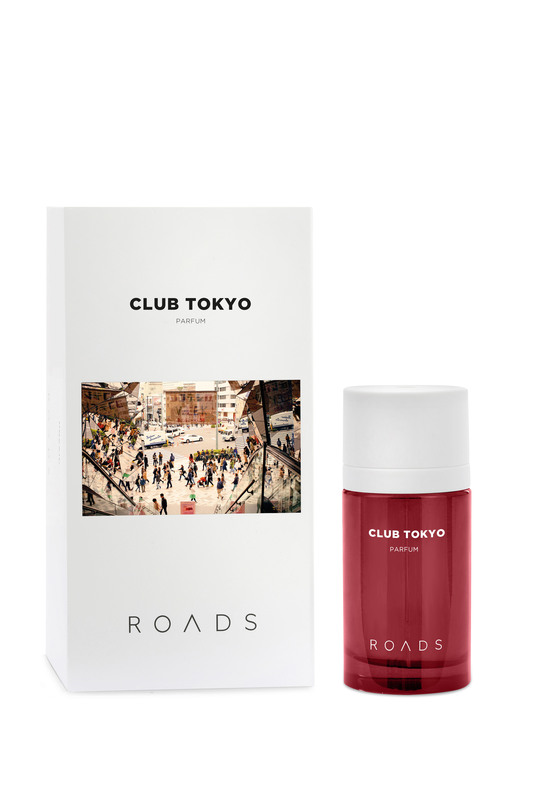 3)A journey through cultures and creativity, between art and curiosity, today ROADS stops in Asia, in the cradle of the East, to present 4 new fragrances that are each inspired by a different country that will never be revealed. What motivated you to choose Asia? I’d love to hear about what fascinated you the most about this country, to which you have dedicated your newest collection. 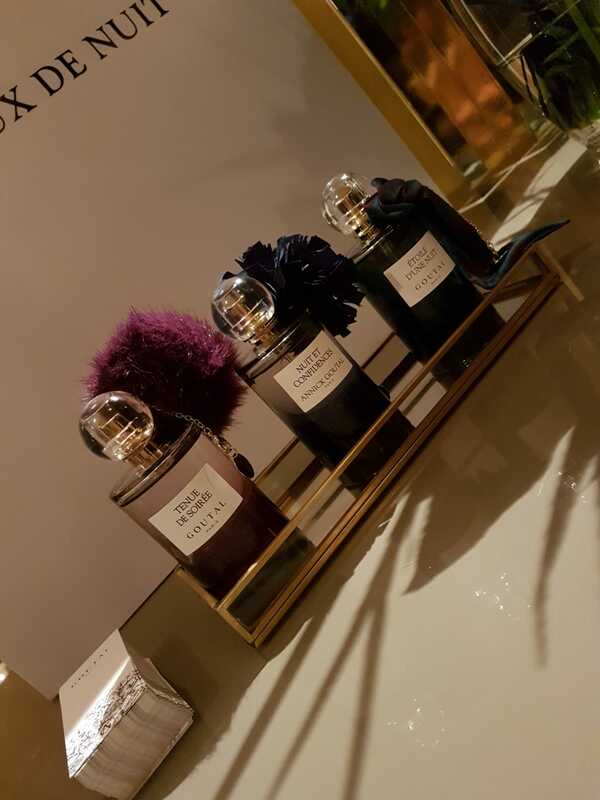 We chose Asia for the new collection in order to force the direction of the fragrances creatively. If you start a fragrance with a concept, that concept will inform the ingredients and atmosphere for the fragrances. Asia took me to a new place with those fragrances as it is full of very specific scents and as a culture is very specific. They are completely different to anything we’ve done before. 4)Fragrances enable us to create an intimate and private relationship. 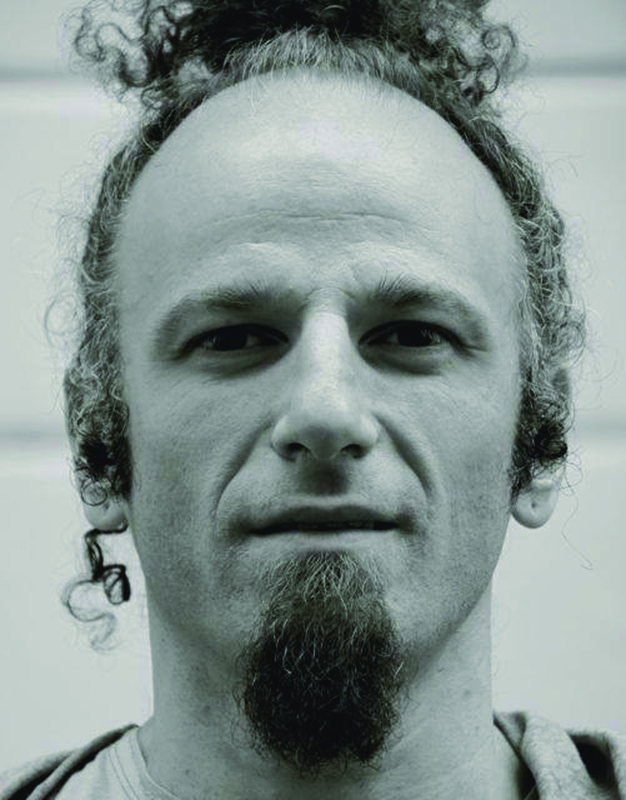 For me they are a description of the person and his/her intimate, a way to describe ourselves without speaking. In ASIA I would choose DEEPER HIGH, as it is fully representing a moment of my life right now. I would love to know what would yours be and why? I think its important that someone wears a fragrance as an expression of who they are, the same way you would choose your clothing to represent your personality. For me, I wear all the fragrances at different times depending on the occasion and the mood. 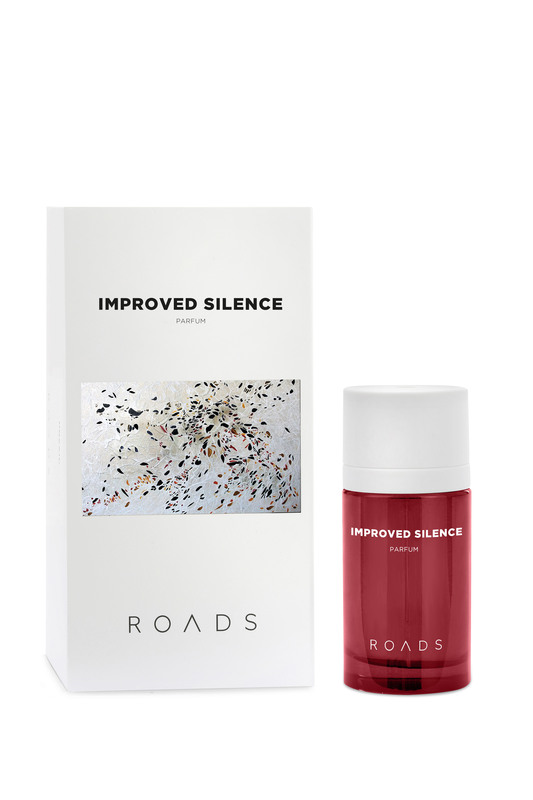 5)Going back on a more generic theme, I’d love to know if you have a ROADS fragrance you are most attached to, a one that has a knot secured to your heart and soul and from which you would never be able to live without. I line up all the fragrances and choose them based on what I’m wearing that day, the weather and my mood. I’m attached to all them as they were all created for a reason and around specific themes that are personal to me in many different ways. 6)Is there any particular message you would like to send with the newest ASIA collection? Any specific observation that you would not want people to miss when trying and embracing the scents of your new line. We wanted to authentically represent the beauty of Asia as a concept internationally but also to tailor the fragrances to create something for the Asian market. I think fragrance is personal and thst is how they should be interpreted. I don’t wish for it to have any particular message but you will notice the new sweet notes we’ve used in this collection. 7) What is the biggest challenge for you when fully directing the ROADS project? My biggest challenge is communicating the idea the whole way through the different stages of production right up until the finishing product. I always want to make sure the idea translates to the end when someone’s wearing it. One of the biggest issues I always keep an eye on is not compromising on ingredient. 8)Have you ever thought about touring selected perfumeries to personally present your fragrances and your parallel projects? A sort of “Danielle Ryan tells ROADS”? Not a bad idea, I do travel quite a bit as the fragrances and books are all over the world. 9)ASIA is about to be launched, are there any other projects in the pipeline you could share with us? Nothing I can talk about at the moment but it should be quite an exciting year ahead.